In response to reposting this article – A United Ireland is Inevitable – and after reading it too, I was met with the familiar and somewhat tiresome argument, trotted out for decades and decades, ‘…sure the loyalists will go mad...’ Loyalists meaning those who live north of the Irish border and swear loyalty to the English crown. In years gone by I dismissed that argument, quite justifiably, as the loyalists were already, and had been for some time, “going mad”, attacking, murdering and torturing their republican and catholic neighbours with impunity. So what exactly would be different in a united Ireland? Loyalists may very well continue to do as they had done but at least republicans would have protection from the state, which they lacked under partition. The Irish state did, however, make some attempts to protect republicans even if they did appear to get cold feet when it became public knowledge. The media backlash to this attempt to protect Republicans played a significant role in shaping the anti-Republican narrative prominent in the south of Ireland and amongst its media and societal leaders. Irish people living north of the border already understood how morally and politically selfish the partition of Ireland was in 1922 and how isolated and left for dead they were by such an act. They felt this again at the outbreak of conflict in the late 1960s. The message from the south was clear: You’re on your own! All of these arguments bring us back 20 to 50 years and a number of things have changed since then. It’s important to acknowledge that change. The single most important change being the end of official internment, torture, deaths, injuries, shootings and bombings. The figure of close to 3,500 dead and around 50,000 injured would not increase. At least not on the scale that it once had. Through the Good Friday Agreement 1998, endorsed by an overwhelming majority on the island of Ireland, peace arrived. It was greeted by Irish Republicans as a kind of victory and a stepping-stone towards a united Irish republic. There was also reform of the distrusted and despised RUC (British police force north of the border despised by Irish Republicans) and Irish Republicans would share political power with their loyalist neighbours and former enemies. Almost 20 years on and while there is thankfully still relative peace, the dream of a united Ireland appears no closer. The reformed RUC (now called the PSNI) are still distrusted and attacked by some republicans. It also became evident that while Irish republicans are in power they administer British law and have officially, by virtue of their actions, recognised the border between the north and south of Ireland. Something they had engaged in a war, for almost 30 years, to remove. The counter argument is that while they did not remove the British presence or border they did break the oppressive and dominant Protestant Orange state where they now hold power. Today, Irish Republicans claim to be using this power to bring about the removal of the border by peaceful means – they call for a border poll, which some believe they would lose. They also claim to be building good relations with loyalists. However, relations are arguably at an all time low since the 1998 peace agreement. Republicans recently left government after the emergence of yet another loyalist scandal and perceived loyalist arrogance. 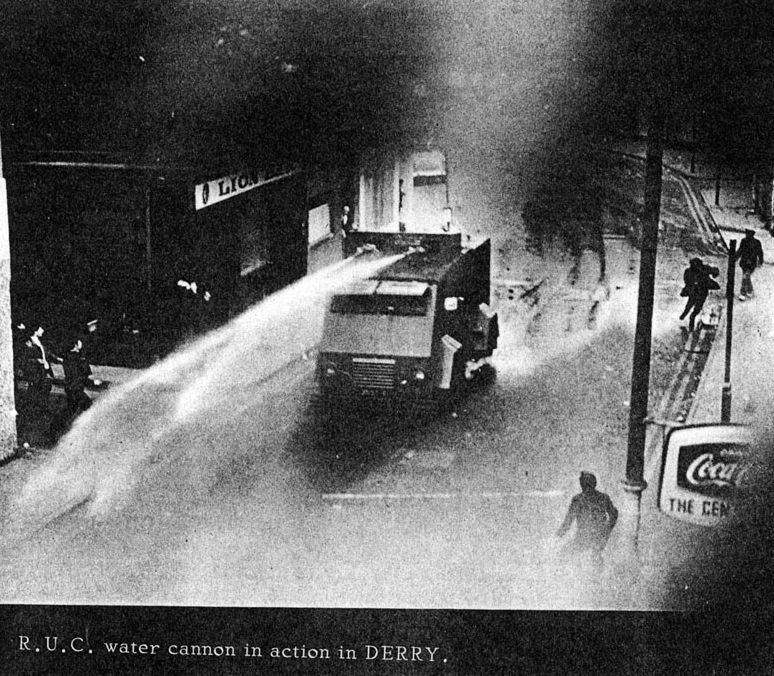 Although even with this in mind, the argument that “the loyalists will go mad” still doesn’t hold any real water. A period of almost 20 years of peace has reinforced in people’s psyche that there can be no return to war. Let’s also acknowledge that the period before this 30-year war between the IRA and British armed forces (1922 – 1969) was hardly a period of utopian peace. 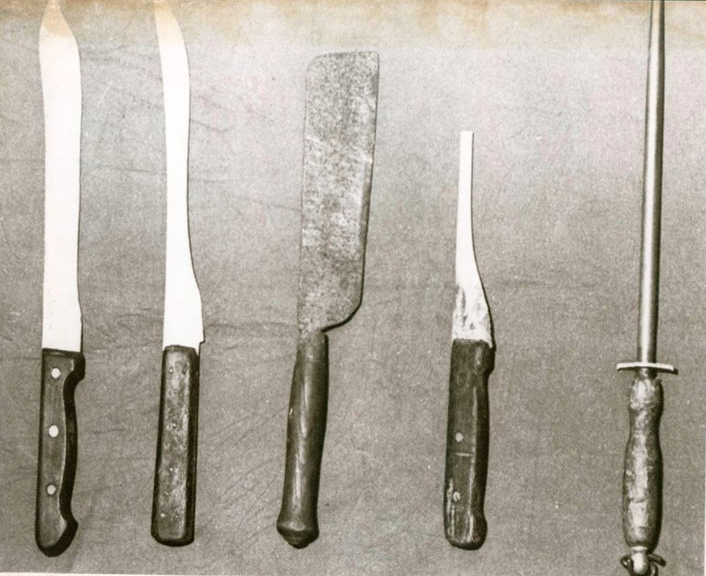 It was a period of violence also. So from 1998 to date is probably the longest period of peace that the north of Ireland has witnessed in a considerable amount of time. “Sure the loyalists will go mad” is an argument that is also quite insulting to loyalists and discounts the rational majority that makes up that community as makes up all communities. Additionally, if Republicans are pursuing their idea or dream, the actions of their ‘opposition’ need not necessarily be their concern. That is for the ‘opposition’ to ponder. If the ‘opposition’ can only respond with violence then they are violent and how does one ever live with such people? A tense peaceful tolerance? That could spill over at any moment? I think not. But I don’t believe loyalists, or any other group of people for that matter, to be violent. At least not inherently more than any other. 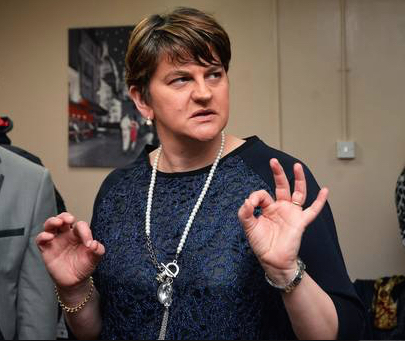 I think the idea and the practicalities of a united Ireland have simply not been presented, or allowed to be presented, clearly and convincingly enough to loyalists. It so far hasn’t served those with real power. It is also worth remembering that loyalists are Irish men and women too. Neither Ian Paisley nor David Ervine disputed this fact. 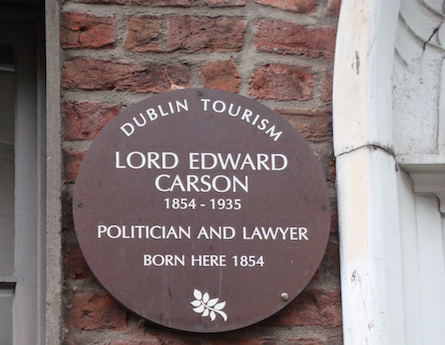 Edward Carson was born on Harcourt Street, Dublin 2 was he not? Some loyalists today are learning to speak Irish – once seen by loyalists as a tool used against them. Something that demonstrates the gulf between loyalists and their leadership given the absolute and incomprehensible opposition to the Irish language by the loyalist leadership. So, are we to be dissuaded from what, for arguments sake, may be in the interests of the greater good because some hold a violent sword of Damocles over the heads of the majority? Is that where democracy is? The examples of loyalists outrage, cited above in Anne Cadwallader and Margaret Urwin’s books, were executed not because loyalism was strong or that they held military superiority, but because they did not face the same repercussions as republicans who executed revenge or who used violence. 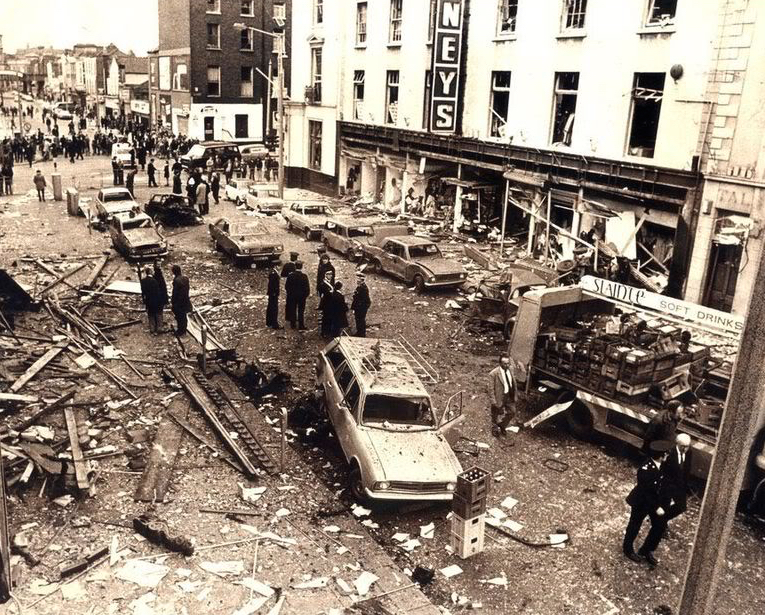 What also comes to light in the aftermath of the loyalists bombings of Dublin and Monaghan in 1974, as well as other parts of the south of Ireland, was shockingly how Irish people blamed republicans for bringing the conflict to their door. Almost exactly as the British government wished it to be: Irish people became so fearful of loyalist violence they blamed themselves for causing it. A perverted kind of Stockholm Syndrome. The loyalists were used by British authorities as their militia, having learned lessons from Kenya, Aden and further afield. Loyalists worked off British intelligence or simply went on killing sprees in ‘Catholic’ areas (again in full knowledge that they faced little consequence) and with British military and security support. So the argument should not focus on whether ‘the loyalists go mad?’ but ‘Will the British Government support them?’ I don’t believe that loyalists enjoy that vile luxury today. However, this does not necessarily mean a united Ireland is inevitable or coming soon. Far from it. It may simply mean that British authorities have no need for them or their violence at present. Recent loyalist violence was witnessed during the infamous flag protests, as it has been at several orange parades during he summer months. 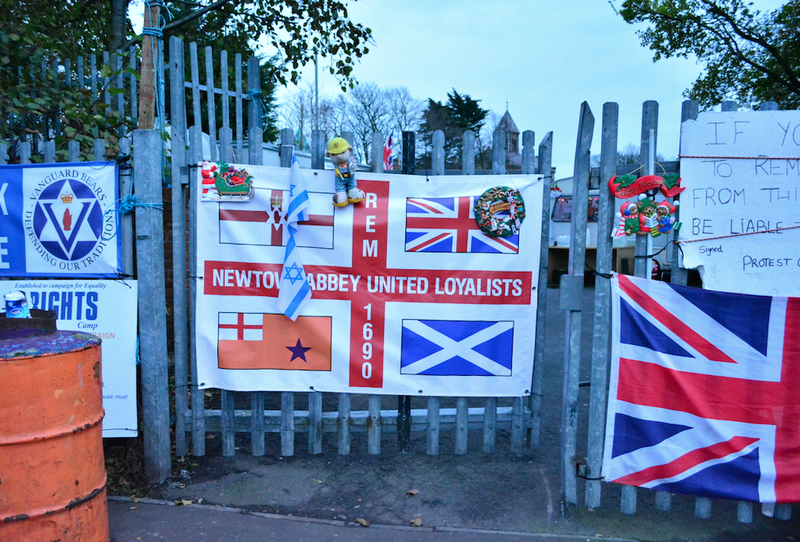 However, the flags protest at Twaddell, the most contentious of all stand offs in the flags dispute, is a distant memory. The protest camp is gone. Loyalists have long since called a halt to mass city centre flag protests. A protest that had as much to do with loyalists intimidating the PSNI and because certain loyalist leaders had lost their parliament seat, as it had to do with flags. Relations between Republicans and loyalists are far from amiable. The thorny issue of parades is still unresolved as is the not so small matter of dealing with ‘The Past’. A number of sensitive and hurtful areas are still to be dealt with. Although this should not mean a return to all out violence should the island be united. 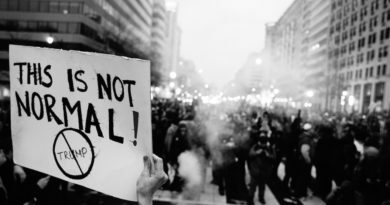 When communities work together and are allowed work together, without outside interference or provocation, all issues can eventually be resolved. Should Irish unity ever become a reality, via Brexit or any other conduit, what follows is anybody’s guess. However, the spilling of blood triggered by such unity is no longer a certainty – assuming it ever was.